TRYOUT SCHEDULE: As of 3//10/19 DATES AND TIMES ARE SET IN STONE, but due to unforseeable events are always subject to change. Please check this website for updated information. Changes listed in BOLD. Monday March 26 Coaches meeting Town Hall Upstairs 8pm. 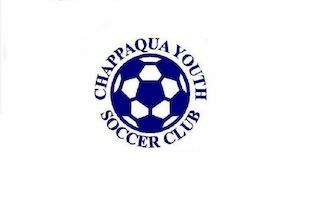 Sunday EVENING April 28 - MANDATORY parent tryout meetings (for parents of new AND existing players) at TOWN HALL in the large assembly room. Please note different times for ages. (For families with multiple players you will need to attend multiple times. Sorry!) One parent from each family must attend.